Olga Nevill has over 35 years of Accounting and Bookkeeping experience, 12 of those in the Financial Services Industry. 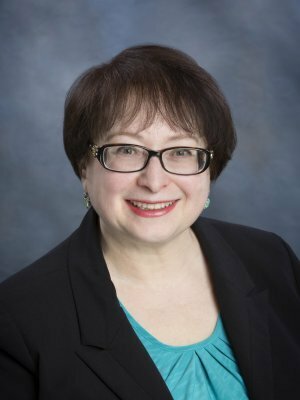 For the last 10 years, Olga has partnered with Mike and Marcy Amine while at Comprehensive Wealth Strategies, MetLife and now Wealth Strategies Financial Group as the firm Bookkeeper and Compensation Specialist. Olga practices and performs ballroom dancing at Fred Astaire Dance Studio. With the studio, she volunteers with children who are diagnosed with Down syndrome at Country Day School. She also helps to raise funds for children in Russia who are in need of medical attention. Olga enjoys reading, classical music and living a healthy lifestyle.